Are You Ready For #BookDirect Day? On February 7th 2018, hoteliers and vacation rental owners alike are coming together to mark the inaugural #BookDirect day - in style. Facing the same uphill struggle against rising online travel agent (OTA) commission fees, hoteliers and vacation rental companies (who are often pitted against each other in the competition for guests) will be finding their common ground and embarking on a campaign of guest education to highlight the benefits of booking direct. 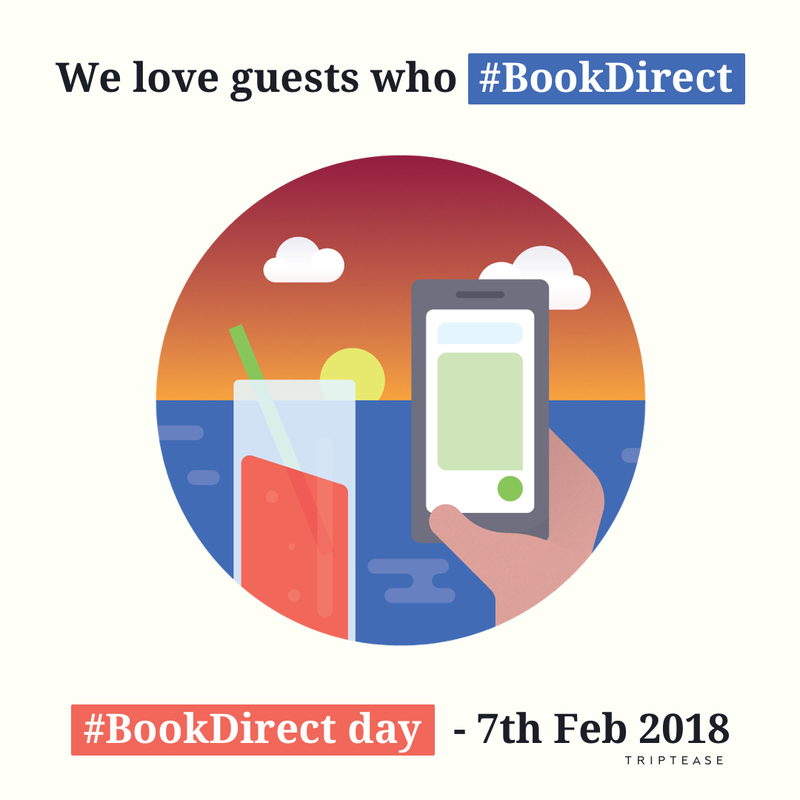 That campaign kicks off on February 7th with an awareness-raising Twitter campaign: #BookDirect day. 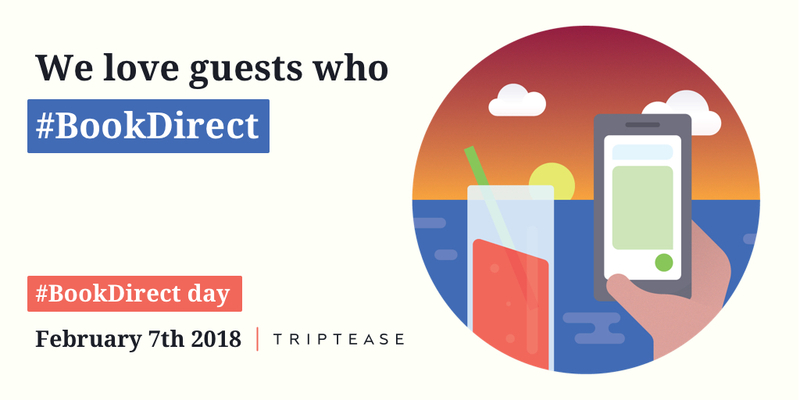 Together with VRM intel in the vacation rental industry, Triptease will be helping vacation rentals and hotels alike to spread the word that Direct is Best. Sometimes, people think that the Direct Booking Movement is about a war: hotels vs OTAs, direct vs indirect, and on and on. But none of the hotels we work with are chasing after direct bookings simply for the sake of 'winning'. In simple terms, the Direct Booking Movement is about balancing out the scales - with consumer education being a crucial step towards a fairer game. 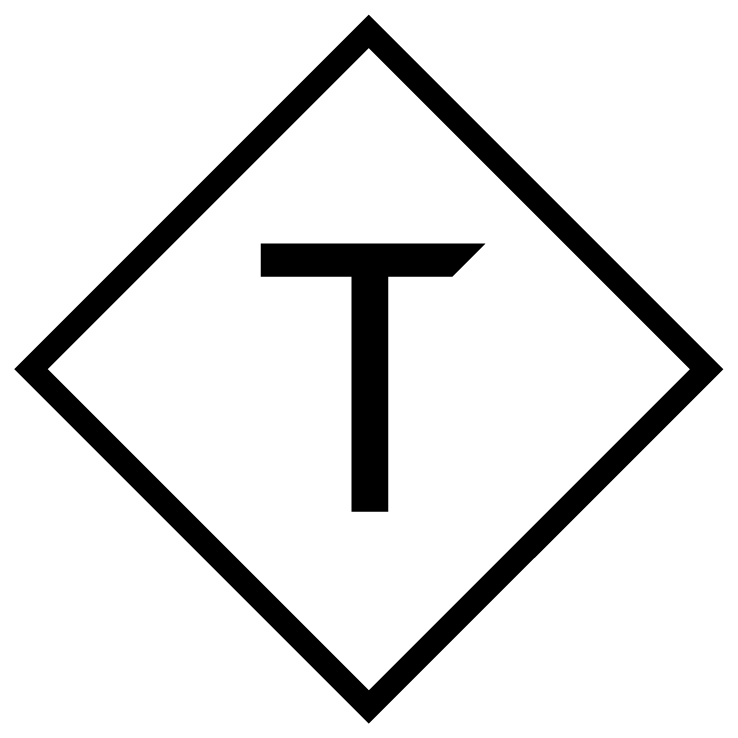 New to the Direct Booking Movement? Two online travel giants (Priceline and Expedia) dominate the marketplace with an estimated combined market share of 95%. Hoteliers cannot compete with their advertising scale and are locked into costly distribution agreements, with commission on bookings sometimes reaching 25% (or even higher). Most importantly, the guest is likelier to have a better experience if they book direct. Not only should the best price be guaranteed, guests are also likely to find the best offers, the most flexibility, and the most tailored pre- and post-stay communication if they book directly with the hotel. When it comes to online hotel bookings, as it stands the scales are overwhelmingly tipped in the favour of two gigantic companies who between them hold sway over an entire marketplace. That's not good for hotels, for guests - for anybody. Guests aren't given the choice or the experience they deserve when booking their stay. One hotel on its own cannot hope to be equally visible online to a guest as, say, Booking.com. But thousands of hotels together? They might just be able to get their voices heard. That's why we're so excited about #BookDirect day. We know, from the impact of our Direct Booking Summit, that the power of hoteliers coming together to share their experience and talk about ideas for educating guests cannot be overstated - and with vacation rentals now thrown into the mix, the reach and impact of those voices will be even greater. So, want to take part in #BookDirect day? Here are some ways to get involved. On February 7th there'll be a team effort to get #BookDirect trending on Twitter - so get your employees, guests, friends, grandmothers and anybody else who loves direct bookings to post a tweet telling the world why they love to #BookDirect (or why they love the guests that do). We've put together a pack of digital assets like the one below for you to use in your emails and social media posts on #BookDirect day, to help you spread the word! VRM Intel recommends emailing past, present and future guests with a friendly message about the value of 'booking direct, booking local and booking smart'. If your CRM system is up to the job, consider segmenting the message and sending different versions to your direct and indirect bookers. Previous guests who've booked direct could receive a "We're thinking of you on #BookDirect day!" message, with a call to action to share their reasons for booking direct on social media. OTA bookers who have visited in the past could instead receive "Come back soon - but #BookDirect to get the best price!". The best hotels do a great job of (a) providing their guests with tangible reasons to book direct (i.e. perks and benefits) and (b) communicating those reasons to guests at the moment most likely to influence their decision. #BookDirect day is a great opportunity to surface those benefits you might already have on offer, or to even set up a special rate just for direct bookers. If you're already set up with a 'book direct for the best price!' offer or campaign on your website, a simple tweak to a #BookDirect day message is an easy way to introduce a time-bound element to the offer. What will you be doing to mark #BookDirect day? Let us know and we'll share it with our audience! We can't wait to see hotels and vacation rentals alike out in force on February 7th - make sure your voice is heard.